2009 Toys for Tots Drive – THANK YOU!!! 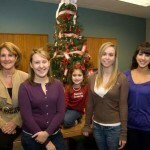 IQ recently partnered with Gateway High School to collect toys and donations for the Marines Toys for Tots Foundation! 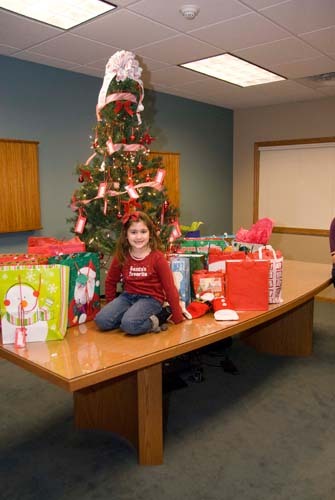 Throughout the months of November and December, IQ employees, with the help of local businesses and the Murrysville chapter of Women’s Business Network collected over 50 items which will be provided to economically disadvantaged children in Allegheny County during the Christmas season. 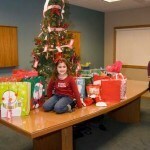 Thank you to all of those who donated, you have helped make a child’s Christmas brighter this holiday season! 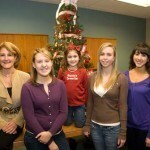 Barbara VanKirk named the Parental Stress Center’s 2009 Frieda G. Shapira Friend of the Family!